It’s an exciting time to start introducing your baby to solid foods for the first time. Learning what they like, don’t like, and everything in between. 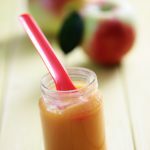 Learn the ABC’s of pureed fruit and vegetables and more! Baby’s Ready for Pureed Foods! 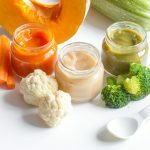 Since each child is unique, there are no absolute rules in terms of introducing solid food, but there are a few basic principles you should keep in mind. Only offer one ingredient at a time, and test it about three times to make sure there is no reaction. 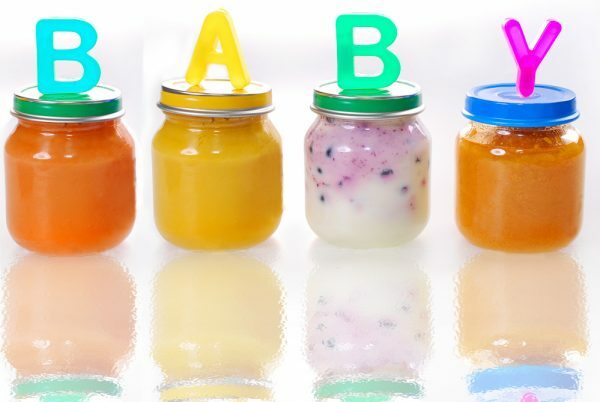 Once baby has tasted each food separately, you can start combining them. At approximately four to six months, start introducing a rice-based cereal enriched with iron. Iron is essential to your baby’s neurological development as well as, motor skills and behavioural development. Following cereal, it’s time to introduce fruits and vegetables. Be sure to introduce each fruit and vegetable separately, and alternate between them. 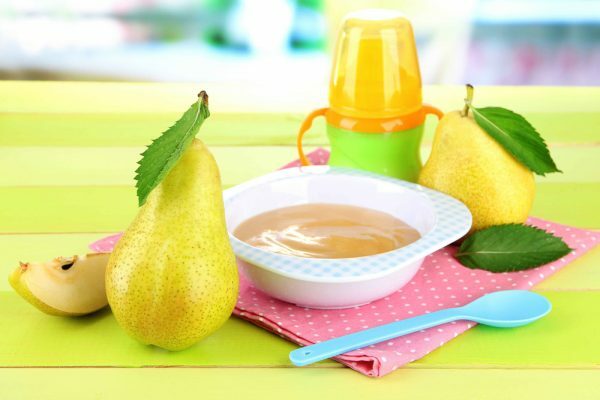 This will allow your baby to adjust to sweet and savoury flavours. Other grain related foods may be introduced [one at a time] such as baby oatmeal, unsweetened baby biscuits, pasta, barley and bread. At nine months, you may wish to try plain unsweetened yogurt and soft pasteurized cheeses such as ricotta. It is very important to wait until your baby is at least 9 months old before introducing them to 3.25% pasteurized cow’s milk as they need to have acquired the ability to digest lactose. Happily, there is lactose free 3.25% available at many retailers and this is the fat content that presents DHA which contributes to the baby’s brain development. 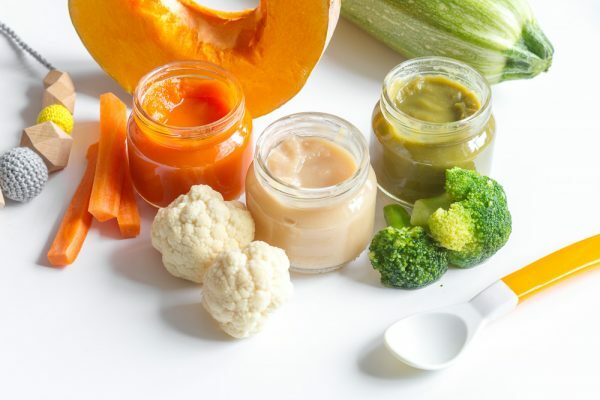 As your baby becomes familiar with eating, you may wish start introducing them to different textures; from smooth to a more coarsely pureed texture to eventually small pieces. Even without any teeth, your child can still chew soft foods with their gums! It is recommended that you introduce common allergenic foods earlier. These include nuts, including peanuts and peanut butter, wheat products, eggs and fish. By trying these when baby is six months old, their bodies will be better prepared against future allergies. The Best Purees Are Homemade! Nothing beats homemade food, especially when it’s made with love. Aside from the fact that homemade purees will be fresher, tastier and more affordable than store-bought, making your own will allow you to have the flexibility to try different food combinations, flavours and textures. Fruit or vegetables (fresh, frozen, canned, dried), thoroughly washed and cut in equal-sized pieces to promote even cooking. Peel, core, remove pit or seeds when necessary. Note that peeling is a good idea for baby’s first purees, especially when using non-organic produce. Place a steamer in a large saucepan. Add just enough water to reach the bottom of the steamer. Bring to a boil. Place the pieces of fruit or vegetable in the steamer, without piling them. Cover and steam until very tender. Remove from heat and keep the cooking water. 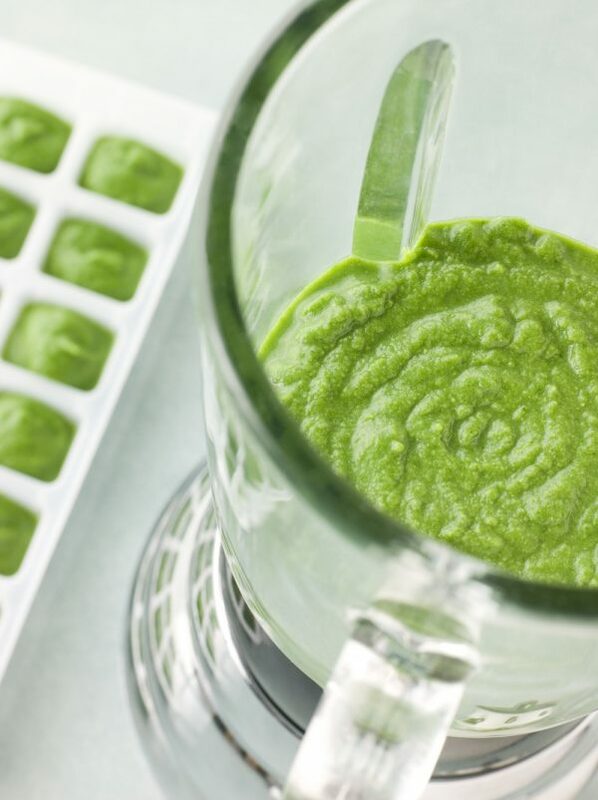 Transfer the fruit or vegetable into a food processor or a blender. If required, gradually add just enough liquid (reserved cooking water) to obtain the desired texture. Introduce fruit and vegetables alternately in no particular order, and serve them separately before combining them. * Doing this ensures that baby doesn’t develop a sweet tooth from only eating fruit first. Use the cooking water to water down food and create the perfect consistency your baby enjoys. This also helps to capture some extra nutritional content. If you did not boil your produce, you can also use a small amount of expressed breast milk, prepared formula or cooled, boiled water to water down food and create the right consistency for your child. 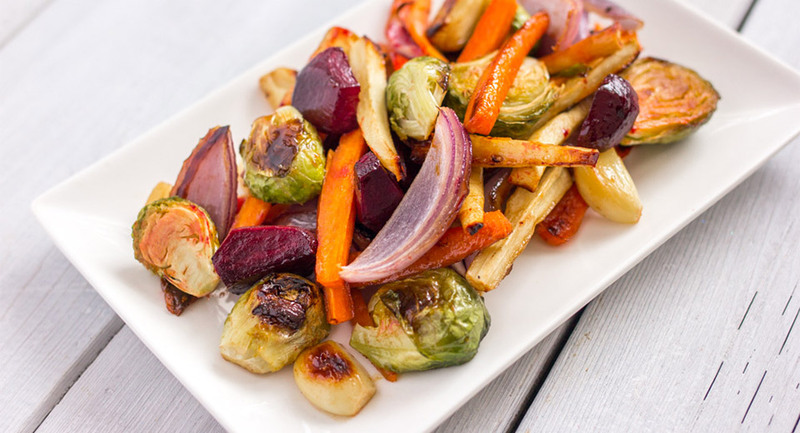 If you are using frozen fruit and vegetables, you must cook them before freezing them in puree form. No cooking is necessary for soft fruits such as bananas, avocados, mangoes and papayas or ripe berries. Puree them with a fork or in a food processor. The simplest way to store homemade purees is to put them in ice cube trays. When frozen, transfer to a freezer bag, then defrost in the fridge in a closed container or using a hot water bath. Remove frozen cubes as you plan to use them, within one or two days. It is not recommended that you refreeze unused food, nor is it recommended that food be defrosted on the counter. To defrost or warm baby food, many parents do not use a microwave as the food can easily become scalding hot. Instead, gently warm or reheat food using a hot water bath. This is created by putting hot, boiled water in a large bowl. Then place baby food in a smaller, glass bowl and let it rest inside the larger bowl, taking care to avoid water splashing in. Stir thoroughly before serving to remove any hot spots. Be sure to test the temperature before serving to avoid burning. Please note that it is not always necessary to warm food for baby. Food can be served at room temperature or slightly cooler, especially on hot, summer days. Cooking time will vary depending on the type, ripeness, size and quantity of produce being steamed. Avocado No cooking required. Blend/mash for desired texture. Banana No cooking required. Blend/mash for desired texture. Mango (fresh, ripe) No cooking required. Blend/mash for desired texture. Raspberries No cooking required when ripe and soft. Blend/mash for desired texture. May need to strain to remove pips. Strawberries No cooking required when ripe and soft. Blend/mash for desired texture. 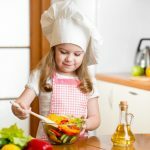 *Facts and recipes provided by nutritionist Julie DesGroseillers, official spokesperson for the I love 5 to 10 servings a day campaign, from her book Bébé a faim (Éditions La Presse, publisher). Courtesy AQDFL.